MarTech has expanded our commitment to our valve repair services to include turnkey service; Complete Full shop level repairs and critical field repairs to removal and installation. Faulty & Leaking valves can lead to a variety of problems, overall inefficient plant operations, potential safety issues, and higher than expected Outage & Maintenance Costs. Replacing valves is expensive with long lead / delivery times. It is important to entrust your valve repair to a company with the expertise, comprehensive facilities, and a proven track record industry wide. 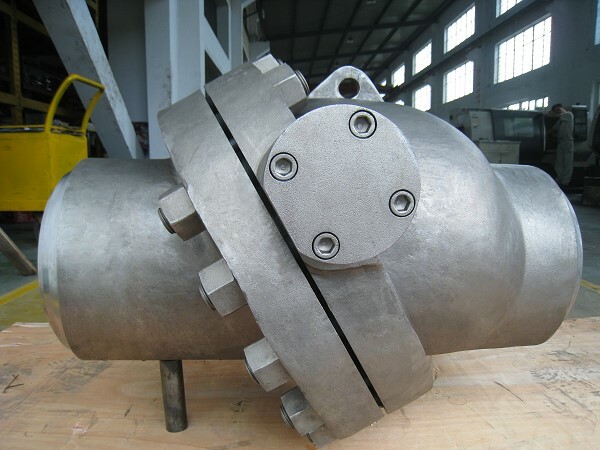 Whether it is a severe service control valves, high pressure gate, globe & check valves, plug, or electric / pneumatic actuators, butterfly, that are in need of repair. MarTech can provide the necessary technical expertise and equipment, 24 hours a day, 7 days a week that can return your valves’ performance back to meet the stringent operation conditions that you require for your facility. MarTech’s full complement of services blends well with servicing / repairing your plants system valves. From on-site or shop machine services , ASME Sec. IX Weld repair and heat treatment full removal and installation with bolting and torqueing. Our repair techniques include the newest state of the art “In-Line” weld repair of valve seats thus avoiding the costly need for cutting your valve out of line from your system for the refurbishment of valve seats. MarTech can utilize the newest “Condition Based Assessment“ techniques to help you target your maintenance dollars on the valves & systems that are critical to your operations. MarTech employs Ultrasonic, Thermal Imagining & UT Shearwave technologies to assist in your condition assessment and restoration efforts of all of your plants valve assets. MarTech can repair and recondition almost any size, type and make or brand of valve; on-site, in-line, in shop, on time and on budget! From repacks to full blown valve refurbishment! 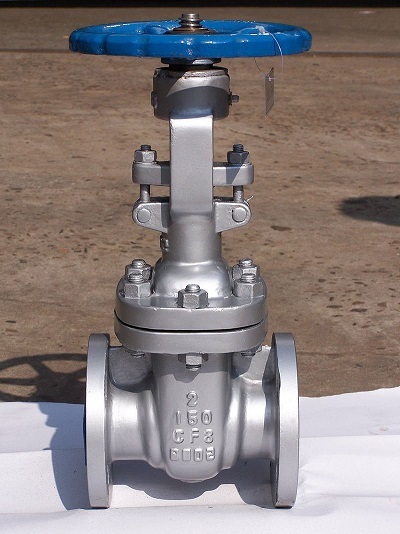 High Pressure Valves & Severe Service Valves, Turbine Inlet, Trip and Throttle & Non return Valves. Automatic Recirculation Valves, Gate, Globe, Ball, Control, Plug, Check, Boiler Non Return Valves, Butterfly, Electric / Pneumatic Actuators, Boiler Blowdown’s and even Pressure Vessel Site Glass reconditioning! !